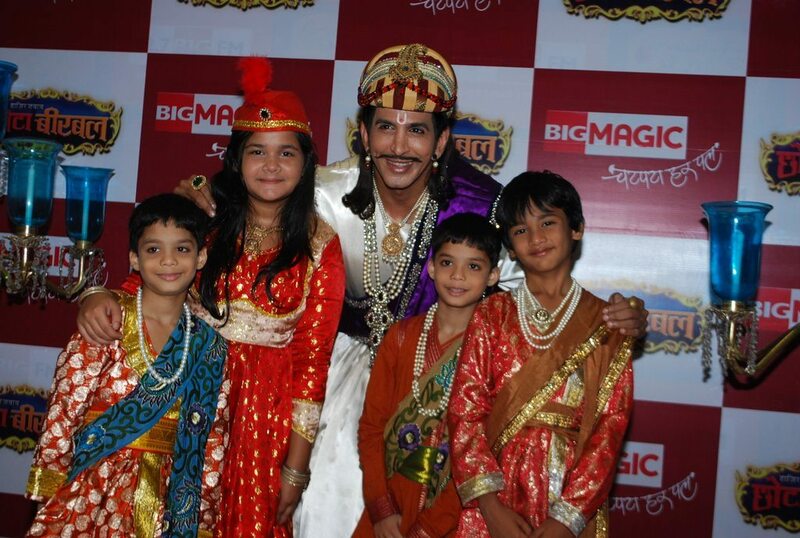 New TV show Chota Birbal to revive ancient Indian folk tales. 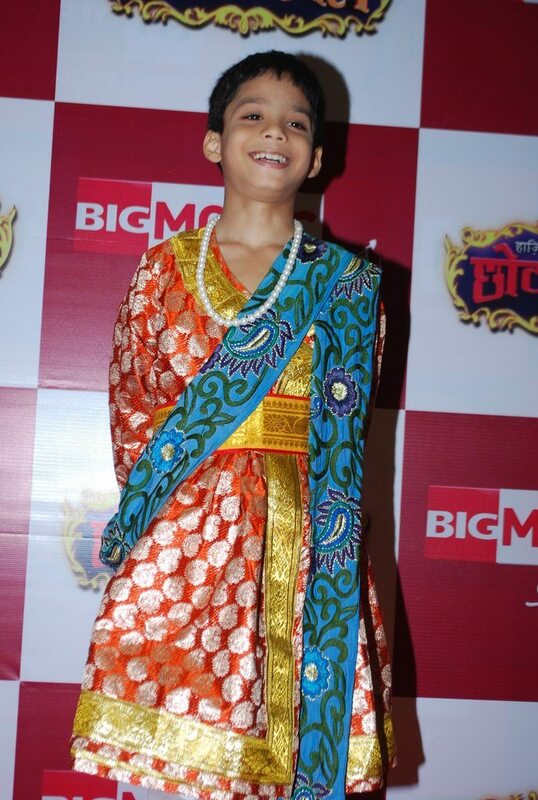 The special mini series of Big Magic’s ‘Chota Birbal’ was launched at a press meet held in Mumbai on July 4, 2014. 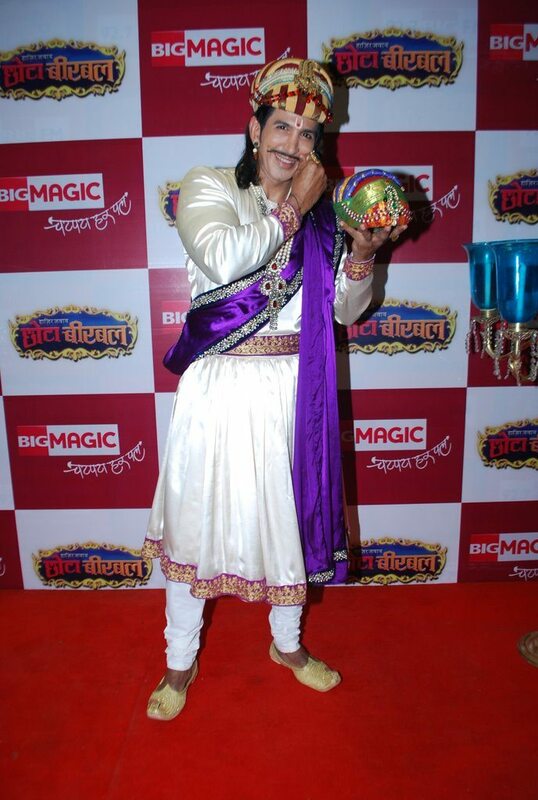 The launch event was attended by the show’s cast and Reliance Broadcast Network COO Television business, Lavneesh Gupta. 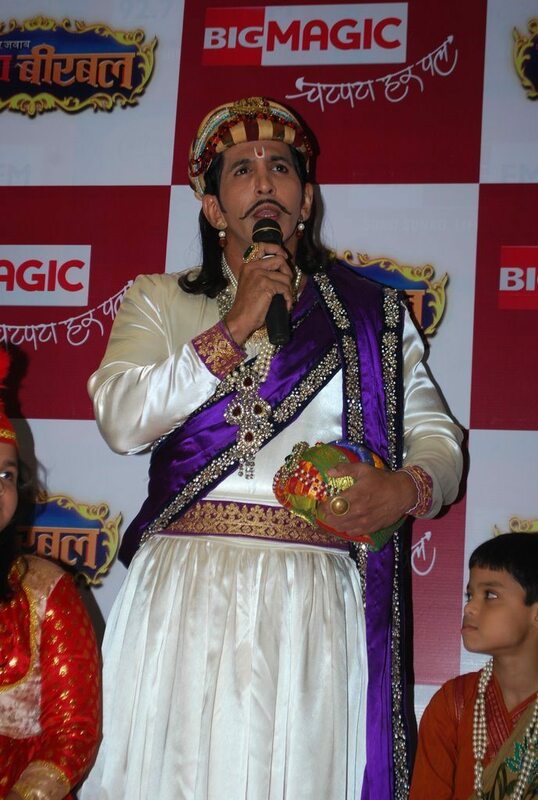 Gupta at the event said that the stories of Akbar and Birbal have been known for their intelligence and wit. The COO added that they are attempting to extend the lineage of the popular folktales and present the mini series as a part of their efforts to constantly provide the best mix of comedy and entertainment. 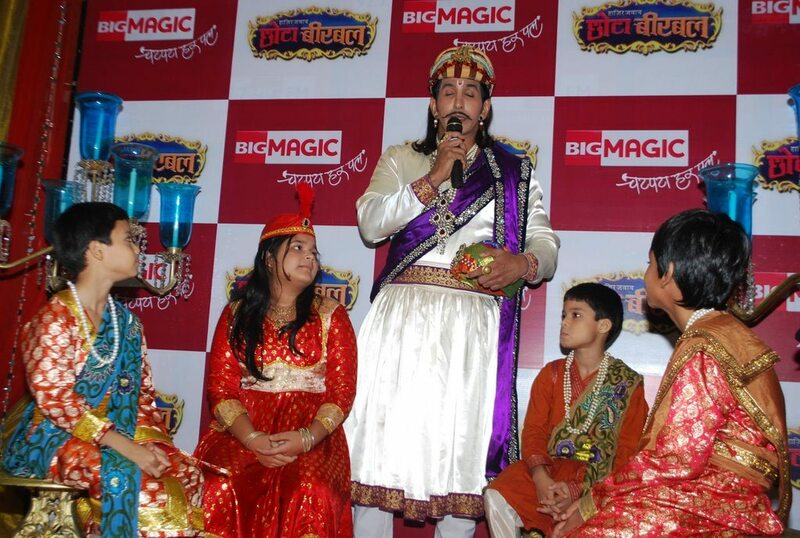 The new series will entertain the audience and will also put to test the general logic of kids.